← My yearly warning about Halloween candy…. 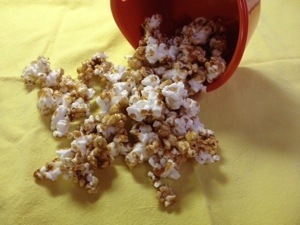 crazy-good stuff 🙂 Love how easy caramel corn can be to make, and the DIY is always tons better than what can be purchased. Thanks for sharing the recipe!